Selling a home can be a stressful time, there is so much to think about; keeping thehome clean, heading out on a moment’s notice to accommodate last minute showings,not to mention planning a move. It’s natural to feel overwhelmed. Then you get that great offer and enter escrow. You’re relieved until you realize there’sa home inspection coming. Even a home meticulously maintained can have hiddenissues. The good news is that you can prepare for the home inspection and make sureyou pass with flying colors. Deferred maintenance – anything that has been neglected should be addressed beforethe home inspection. The best defense is a good offence. This is true in home inspections too! 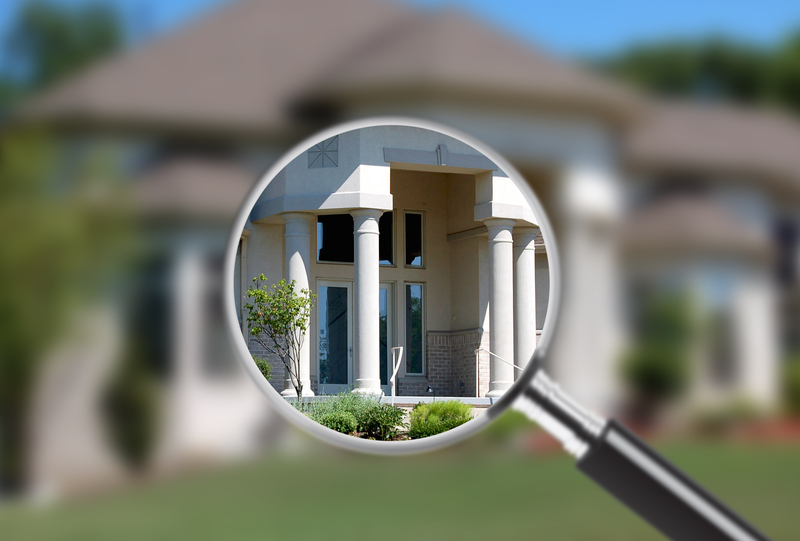 The best way toensure you have a great home inspection is to have a prelisting home inspection. It could bethe best couple hundred dollars you can spend – uncover the issues before the buyer does.